The funding provided by the European Research Council (ERC) is highly competitive. Now, three scientists from the University of Bonn are receiving coveted ERC Consolidator Grants totalling several million euros. 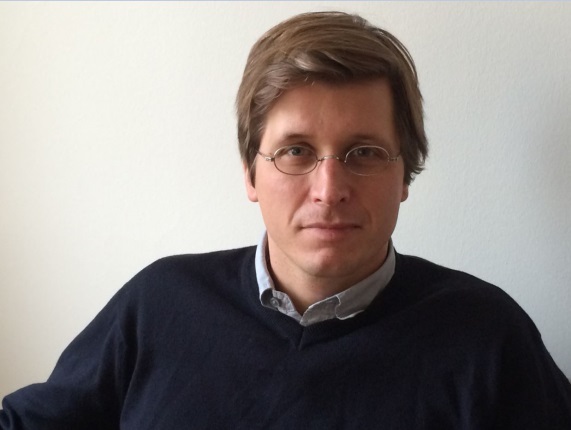 Prof. Dr. Moritz Schularick from the Institute of Macroeconomics and Econometrics at the Alma mater in Bonn will receive around 1.5 million euros from the ERC over the next five years. The aim of his research is to understand the long-term development of property prices, the distribution of property assets and the connection between property bubbles and financial crises. It’s about how long-term returns on real estate investments have developed, for example in comparison to the stock market” says Schularick. Other issues include whether rising property prices will also lead to greater inequality of assets and whether central banks should raise interest rates if the real estate markets are too euphoric. “Is your home a safe investment? Popular wisdom has it that, when deciding where to put your money, nothing is as safe as investing in brick and mortar. Buying a house, in the last century, has become an almost compulsory step towards “financial adulthood”, with two-thirds of Europeans now owning the home they live in. But is this really such a safe investment? Mortgages are the bedrock of our financial institutions and make up the largest part of household debt. However, the large-scale implications of an economy based on the debt of homeowners are poorly understood. Collecting and analysing data from sixteen different countries from 1870 to 2015, he will try to determine the risks linked to this system. He will study the “boom and bust cycles” that have affected the housing market as close as in 2008, and he will try to establish whether the housing shift has caused inequality in wealth distribution. His project SAFEHOUSE will assess how stable a possession that brings a sense of stability to millions of people actually is.